Feng Shui, which literally means Wind Water is an ancient Chinese metaphysical discipline that study how mankind is affected, for better or for worst, by the surroundings. The surroundings in this sense is not just limited to the nearby features, such as mountains and rivers or the internal arrangement of the home or office, but also includes astronomical influences. 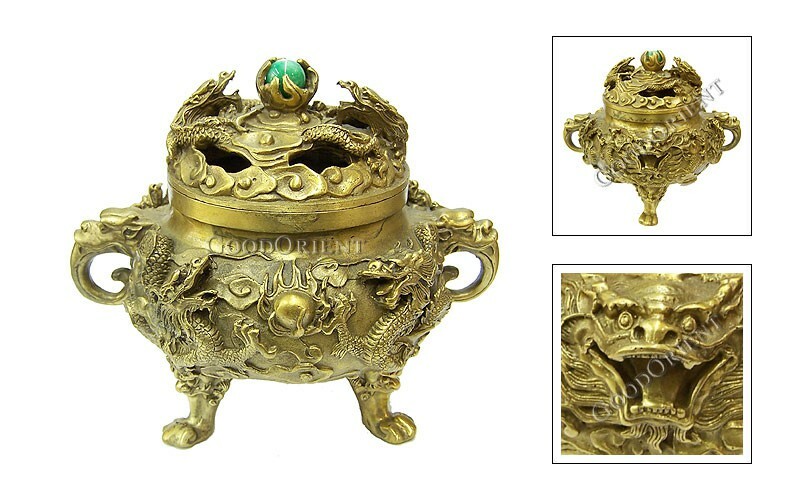 Here we GoodOrient provide you a large range of Feng Shui objects to gain good luck. 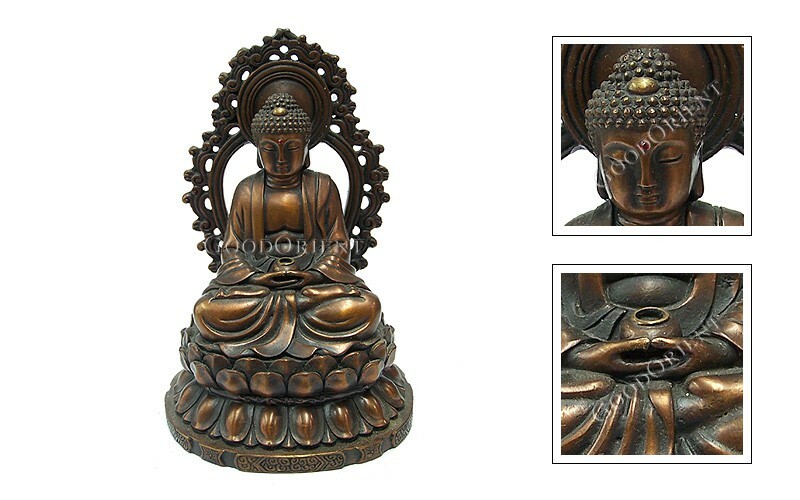 Click here to get more information of feng shui home.